Getting a periodic inspection of your electrical installations via an Electric Installation Condition Report is the best way to fulfil your legal duties as a landlord and make sure that the electrical infrastructure of your property is safe for your tenants. 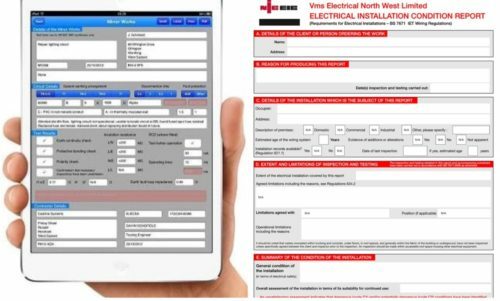 Your EICR should be carried out by a registered electrician. The inspection will check the condition of your property’s wiring, look for wear & tear and see if your property’s electrical installations pose any shock or fire hazards. You will then receive a report from the electrician. Give us a call on 01244 681470 or 07973 654680 for more information, or for a free no obligation quote.